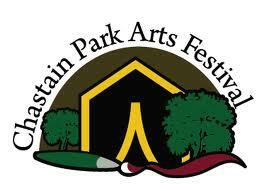 The Atlanta Foundation for Public Spaces will host its 4th annual fine arts festival at Chastain Park. Up to 185 fine artist and artisans will display their works during this two day event along a tree lined lane overlooking the park. This event consistently ranks among the region’s top art events year after year, with great attention to every detail from helping customers to supporting artists. Even the food is known as the most innovative at any southeastern art festival! Bring the family and enjoy this FREE festival.